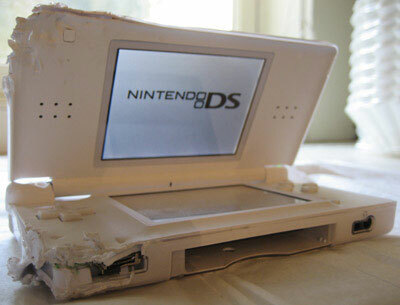 NintenGen: "My Dog ate my DS"
"My Dog ate my DS"
OH MY GOSH! Is that your DS?? Wow I'm speechless. That is simply amazing. Only from Nintendo!